The number of calories we burn at rest changes throughout the day, with 10 per cent more calories burned in the late afternoon and early evening, according to results from a small, preliminary study. Researchers put seven people through a gruelling regime inside a special laboratory that had no clues to what time it was outside and every night they shifted bedtime by four hours. 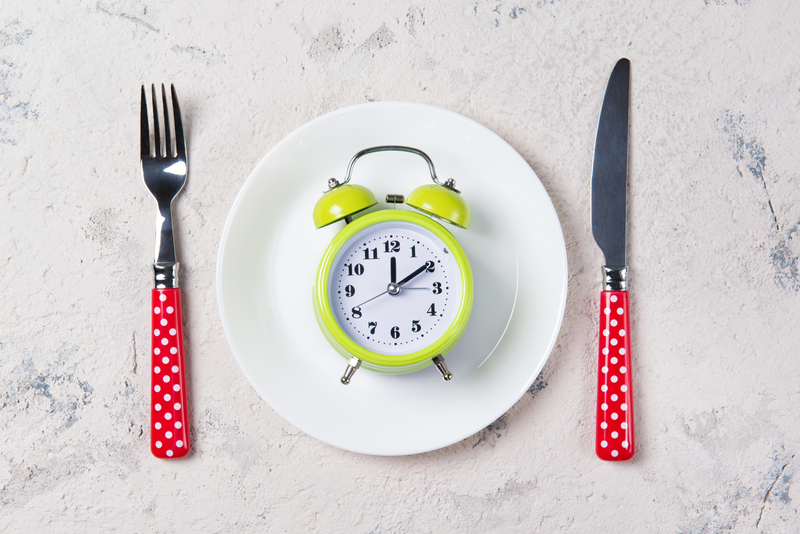 This knocked the body's internal clock out of sync and allowed them to uncover this daily cycle of resting metabolism, which the researchers say might have clues to why schedules like shift work tend to lead to weight gain. Funder: National Institute on Aging, the Brigham and Women's Hospital, Harvard University, the Finnish Cultural Foundation, and the NIH. Researchers reporting in Current Biology on November 8 have made the surprising discovery that the number of calories people burn while at rest changes with the time of day. When at rest, people burn 10 percent more calories in the late afternoon and early evening than in the early morning hours. "It is not only what we eat, but when we eat--and rest--that impacts how much energy we burn or store as fat," Duffy says. "Regularity of habits such as eating and sleeping is very important to overall health." This research was supported by the National Institute on Aging, the Brigham and Women's Hospital, Harvard University, the Finnish Cultural Foundation, and the NIH.